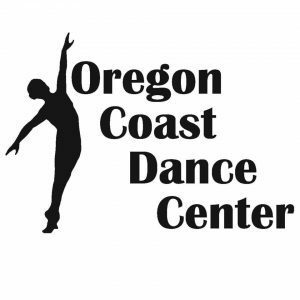 Oregon Coast Dance Center is committed to being a studio of excellence and providing high quality dance training and discipline in a judgement free and family friendly environment. At OCDC we believe that through dance our students also learn life skills, discipline, respect, and teamwork. We strive to inspire our students and prepare them for whatever their next chapter is in life.